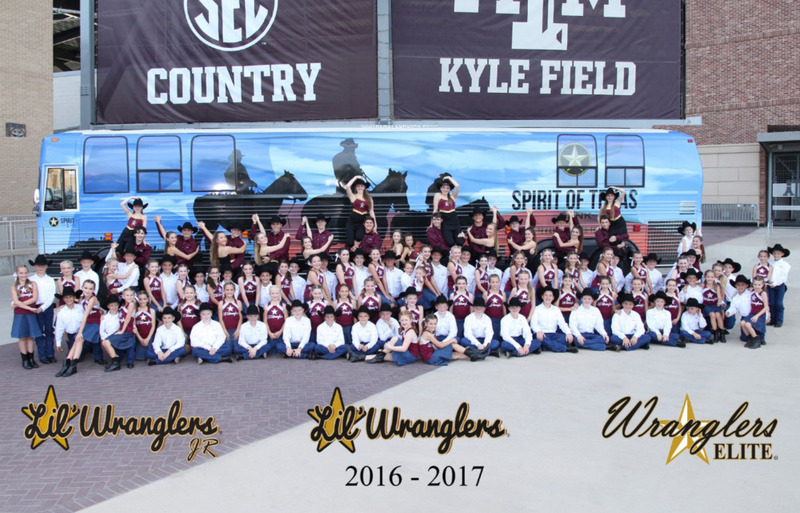 The Lil' and Elite Wranglers® of Bryan/College Station were just chosen to dance in the 58th Presidential Inaugural Parade in Washington, DC on January 20, 2017! More than 3,000 groups applied nationwide and of the 40 chosen, only two are from Texas, which makes this a tremendous honor! 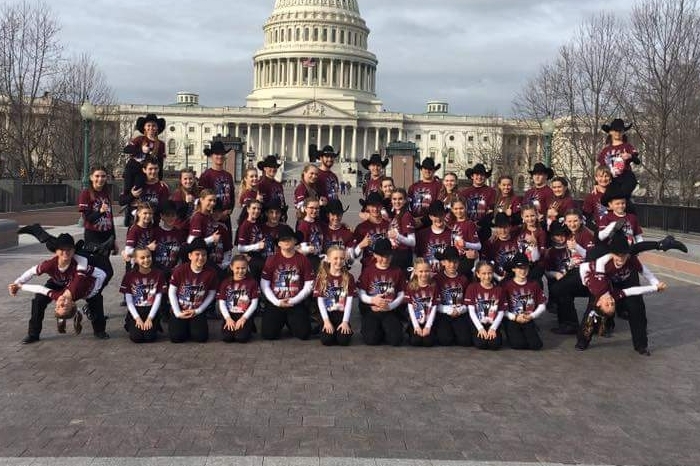 This not-for-profit, community service group consists of kids, 8-18 years old, who have performed all around the State of Texas, nationally in places like Nevada, Florida, and Missouri, as well as on International waters aboard the Carnival and Royal Caribbean Cruise Lines. They train each week to perfect a unique Texas-style swing with high-flying acrobatics, often leaving the crowd wondering "how did they do that?" This team always performs for free, spreading the Goodwill of Aggieland. 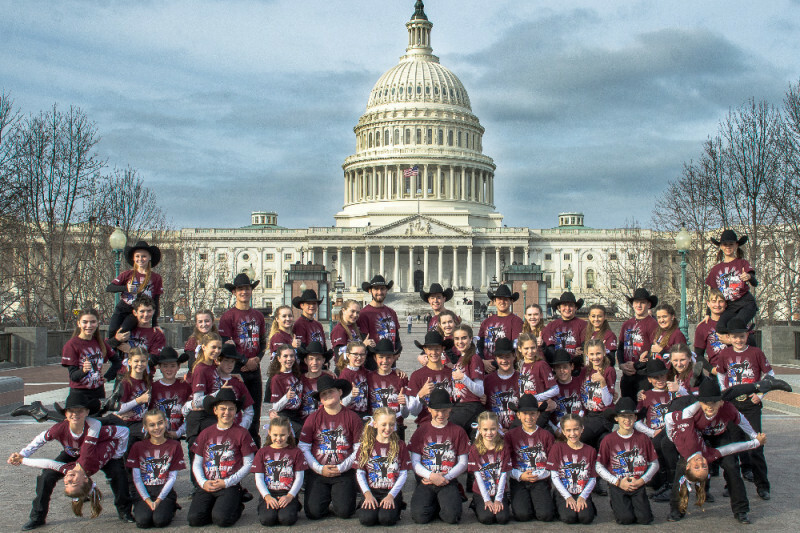 In order for these incredible kids to get to DC, we need your help! The money raised will directly impact all the Wranglers and staff making the trip. The expenses include airfare, hotel, transportation, and meals. Our goal is to not only dance for the President, but also to give our kids an opportunity to be immersed in our nation's rich history. We appreciate any assistance to help the Lil’ and Elite Wranglers® be part of this prestigious event! Thank you to our community, friends, and family for this AWESOME adventure. 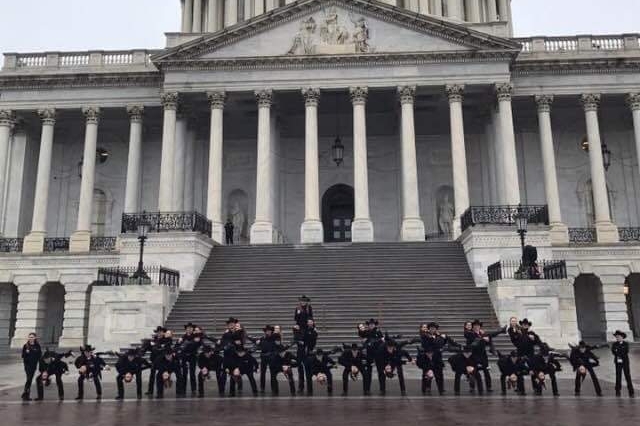 We loved performing in DC and seeing the Spirit if Aggieland spread wherever we went! 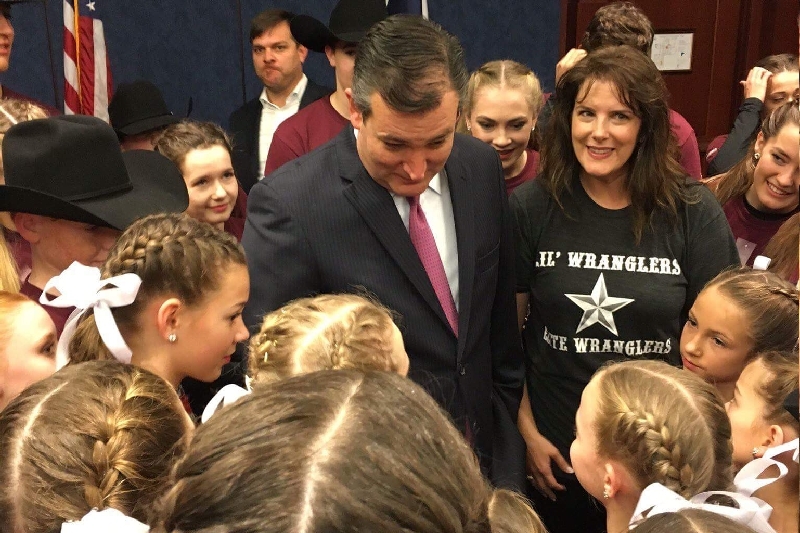 We met and danced for Ted Cruz! What an amazing experience! Thank you for representing Bryan College Station in the inauguration parade. Y'all did Texas proud! We are so pleased and excited that you have been selected and will be participating in the presidential inaugural parade on January 20. Congratulations and our best wishes!